Have a special occasion this year? Look no further, this halter dress will top them all! Adorned with sequins on bodice and waistline. Open back detail adds glamour to the dress design. 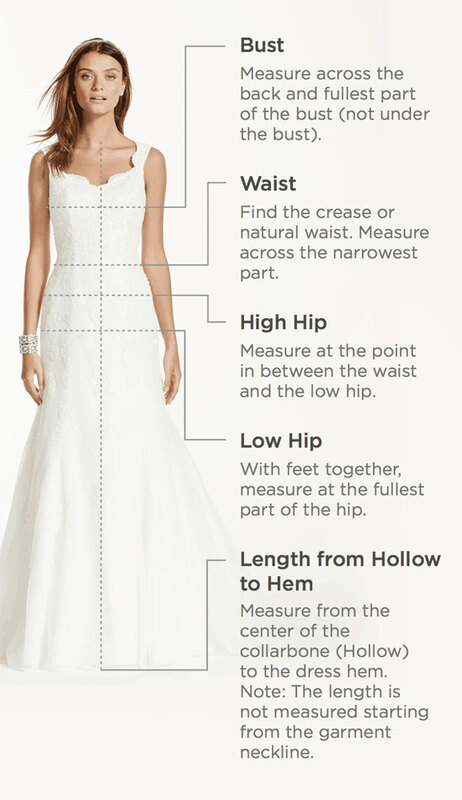 Floor length skirt features left side slit. 100% polyester lined. Back zipper. Hand wash cold inside out. No bleach. Lay flat to dry.Cool iron on reverse.